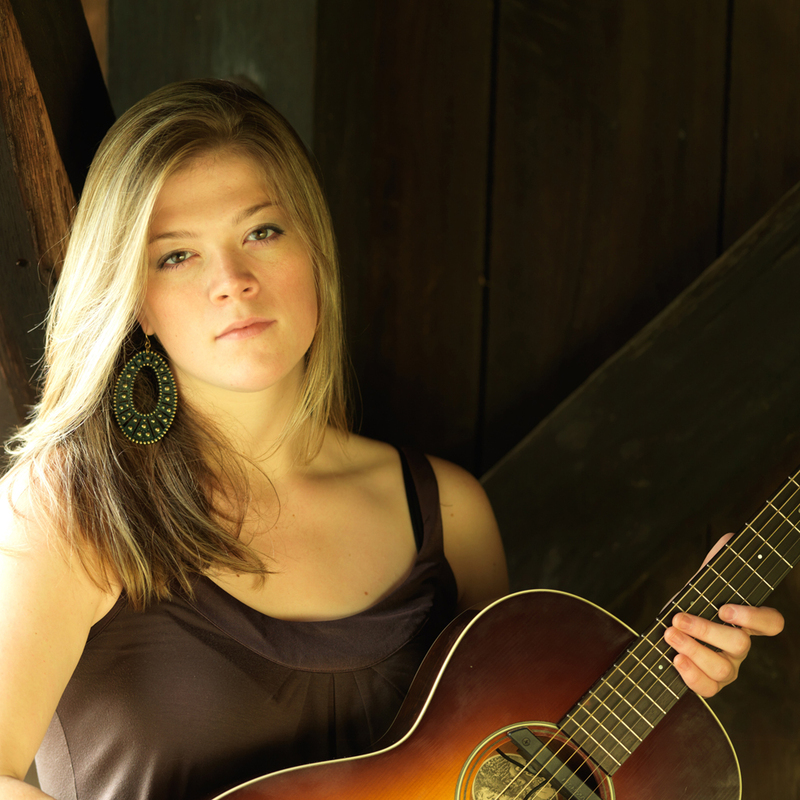 Singer-songwiter Liz Longley, a graduate of the Berklee College of Music, grew up listening to Joni Mitchell in rural Pennsylvania. Musician John Mayer, who surprised Liz and fellow Berklee music students when he broke into an impromptu rendition of Liz’s song ‘Queen’, has described her music as “Gorgeous…just gorgeous!”_Known for her engaging lyrics, she and Handy Blues award winner Jim Tullio, teamed-up to write the internet smash,“Naked Trees.” The song became the No. 1 all-time song (amid 3,400 songs) in Garageband.com’s acoustic S/S category in 2006.